Travel to Pukkelpop with the official Maximal Bustrip. 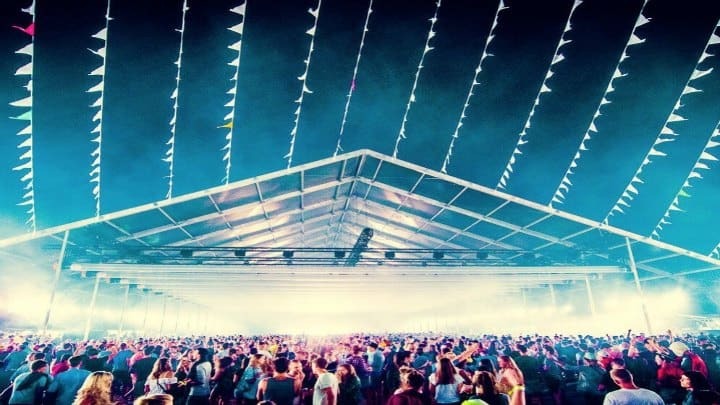 Lose yourself in the best public and the best acts that you would expect from a summer festival. Hop on and get lost! 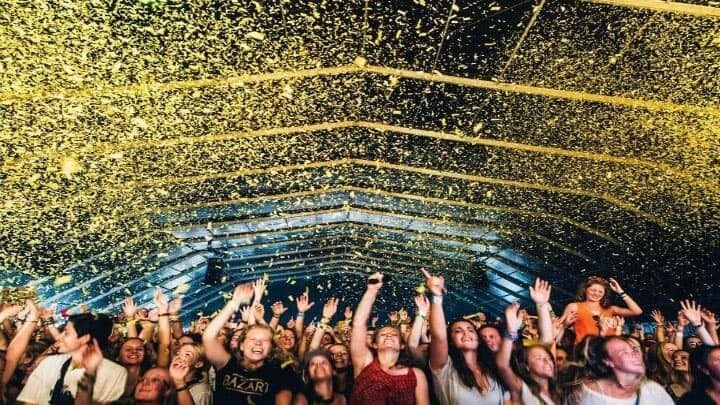 Pukkelpop started this midsummer festival as an initiative of Humanistic Youth of Leopoldsburg. 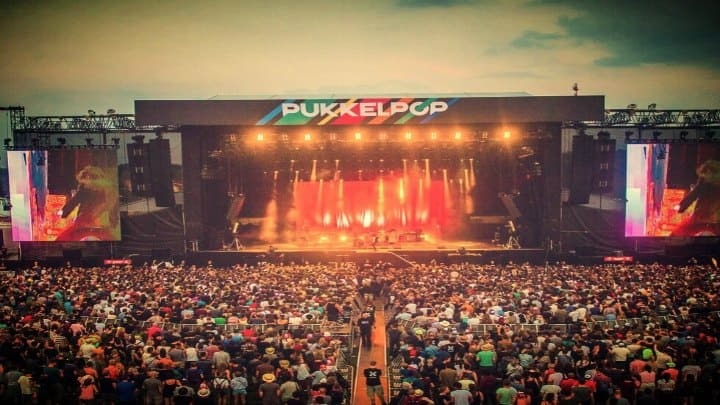 Since 2009, the popularity has been increasing, and now with 180,000 visitors a year Pukkelpop belongs to one of the biggest alternative open-air festivals in Europe. True experts know of it and meet every year on the green grass of our Southern neighbours. The diverse program makes this festival extremely accessible to a wide audience. Lovers of all genres can enjoy their favorite artists. This way the audience is diverse, but everyone has the same goal: to enjoy it as much as possible. Travel with the Maximal Bustrip Pukkelpop 2019. Maximal is the Official Partner again this year. We provide a safe, comfortable and an affordable trip. We leave on time so we won’t miss a moment of the festival. On the road you will meet new festival friends. Cold beers on the house make this trip complete. Hop on! Travel with the Maximal Bustrip Pukkelpop 2019. Maximal is the Official Partner again this year. We provide a safe, comfortable and affordable trip. We leave on time so we won’t miss a moment of the festival. On the road you will meet new festival friends. Cold beers on the house make this trip complete. Hop on! Exact departure times will be in your e-mail the Monday before departure. We will take care of enough breaks, where you can chill, smoke or do a little dance. You can also take a nap. 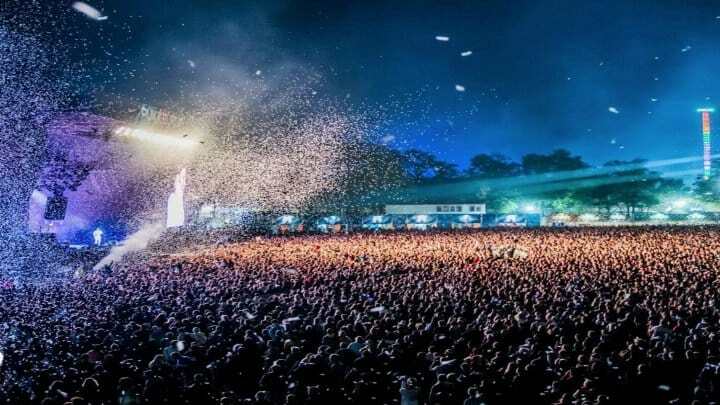 The bus departs on Wednesday, 15 August in the morning and arrives at Pukkelpop on Wednesday afternoon. We leave on Sunday morning, 19 August and arrive at home at the end of the afternoon on Sunday, 19 August.